104 Thistle Road Frankfort, KY. | MLS# 1901209 | Welcome to Century 21 Simpson & Associates. We've been actively involved with the buying and selling of homes in Central Kentucky and adjacent areas for over 30 years. We have offices in Frankfort and Lexington. How can we help you? One and a half story home in Thistleton subdivision. 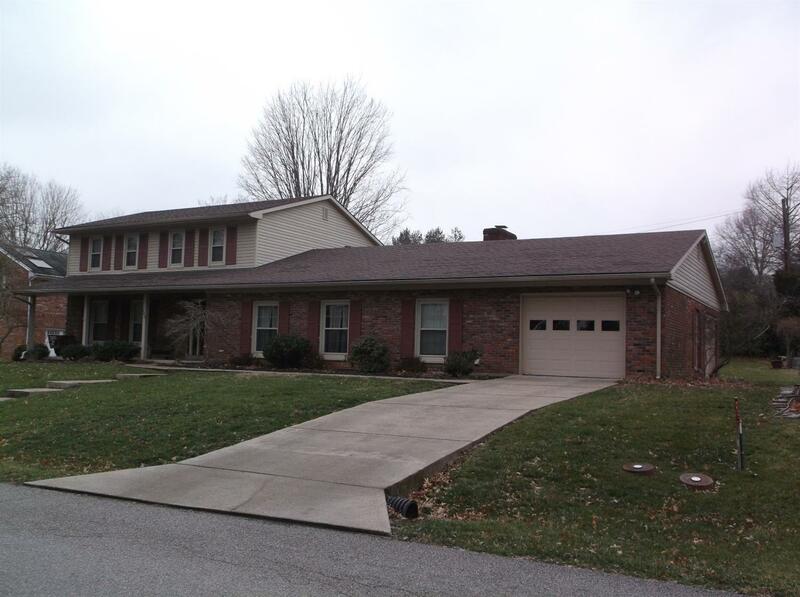 Four bedroom two and a half baths, foyer, living room, dinning room, rec-room, family room with fireplace. Kitchen has granite counter- breakfast bar. Two car garage with a side garage door for lawn mowers etc. There is a separate utility room. The heating and air were replace in 2016. Hot water heater in 2015. The roof is fairly new.